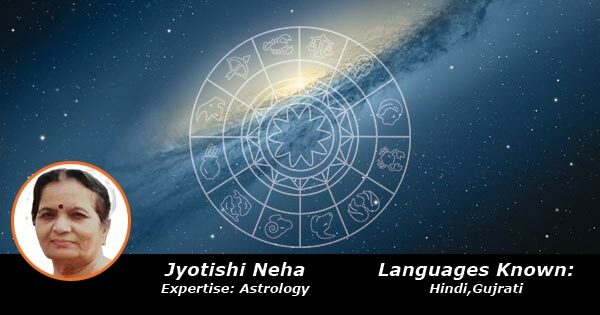 Acharya Neha has a vast experiece in the field of Jyotisham,vastu and tarot card. She has completed her astrology study from Jyotigyanta Mandal in year 1962. She has studied the astrological subject for 7 years.